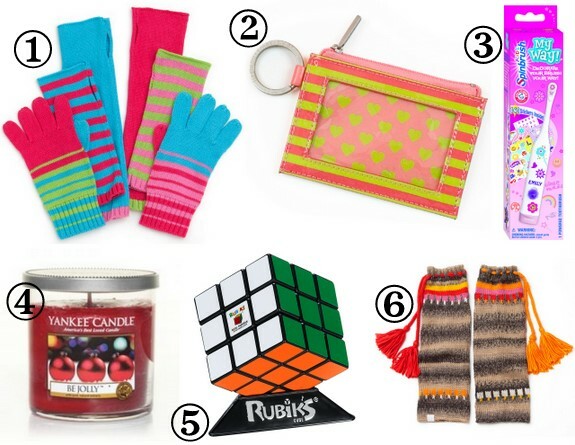 These are some fun ideas for stocking stuffers! I have seen arm warmers too and there are fun gloves that are specific for touchscreen devices too that would be great stocking stuffers! 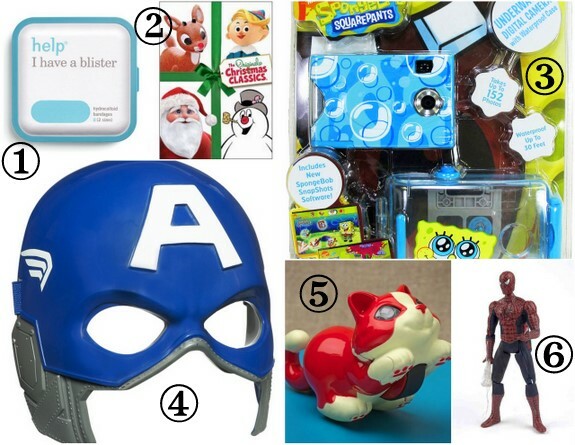 You should add your ideas to this list of Creative Stocking Stuffers for Kids! I think arm warmers are the cutest Jackie! Thanks for the info.